to Vitalize and Program Truly Healthy Water. The WoLF creates the World’s Most Powerful and Coherent Structured Water as Information Medicine. We put the best into the WoLF so you can get the best out. WHAT is the best in water structuring? WHAT is it going to do for me? WHY do I really need it? If you have lots of questions, we’ve got lots of answers. To begin, let’s take a side trip to our HEALTHY WATER page. Why Does the WoLF Structure the Best Healthy Water? Because it Emulates Nature the Best. Many people describe nature as SIMPLE. Probably because it can feel good getting out into nature to release stress and relax. But SIMPLE has little to do with how nature really works. Nature is dynamic, complicated and wildly varied. Nature is expressed in unpredictable and powerfully creative ways. 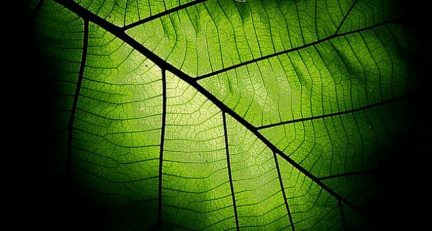 Nature has a coherent underpinning of holistic and informational resonance throughout. Nature has subtle Quantum Mechanics processes built in that can transcend space/time constraints. These are things that the science of Quantum Biology investigates. This “unseen” information is nature communicating with itself as it provides the quantum coherence that makes the “whole” of nature work, play, coordinate and cooperate. aspects of nature need to be honored and infused into the process. The STRENGTH and durability of nature is based upon its DIVERSITY and BALANCE. And how often it has been that mankind messed with nature by thinking too simplistically. A mind numbing example is the cutting down of rich and diverse Rain Forests to replace them with a mono culture of industrialized trees. The Eco-system is ruined and many species go extinct. The damage done can be irreversible for centuries if ever. We have not fully realized the strength in diversity. And this is what most often happens with Water Structuring technologies as well. They’re designed too simplistically. “They” don’t recognize the need to work with the depth, power or capability of quantum water as nature intended. But Pillar of Light does. 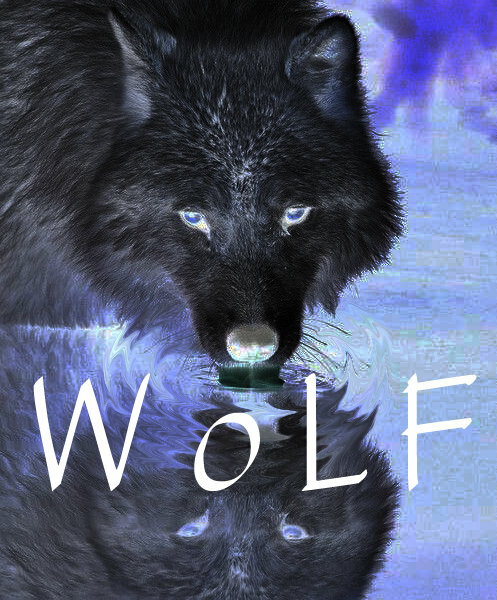 The WoLF structures quantum water holistically with the strength of diversity. WoLF Provides What Matters Most – The WoLF Works with the diversity of over 300 processes that Emulate Nature in ways proven to structure quantum water. No other device in the world even comes close to such a strength in diversity of integrated methodology. an Extra POWER BOOST of the VIOLET RAY – is needed to effectively emulate nature’s quantum water structuring ability using a man made device. Why? Because nature uses a vast, global playground to accomplish a myriad of subtle, quantum water structuring tasks. It is misguided logic to believe that a small, man made device, providing very few “vectors” of change, can actually duplicate such enormous, natural systems. At least, not WITHOUT using a refined energy and “information field” technology that can BOOST a devices otherwise minuscule ability to structure water the way global nature can. Information Fields – are like blueprints that are the organizing principles behind the quantum, energetic matter and all patterns of energy. They are at play in quantum water as well. 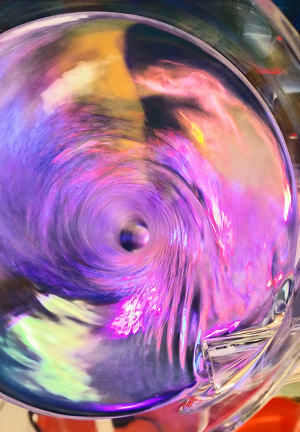 Our proprietary VIOLET RAY – is a life affirming code that provides a “re-connecting” boost to Divine, Quantum Intelligence and that of nature itself. What some call the Violet Flame, is an original and highly coherent, matrix-template code and energy that increases the efficacy of other information field codes and energy it combines with. Thus, VIOLET RAY energy is a natural and bio-friendly catalyst and boosting technology that is divinely inspired to work with the information field, quantum entanglement capacity of water. It clears water’s old memory and provides a refined and coherent energetic and informational template as a new, vitalized water memory. The WoLF’s Schumann Resonance Delivery System – aligns the entire system to be in perfect resonance with Earth’s most biologically relevant pulse that all of life evolved within and requires. It provides a rarefied pathway to reconnect with the energies of nature. Schumann Resonance PROTECTS the water’s programming from man made Electromagnetic Pollution energy. The HOLISTIC combination of a vast diversity of water structuring vectors work together to give us deeper access to the subtle nature of quantum programming of water. 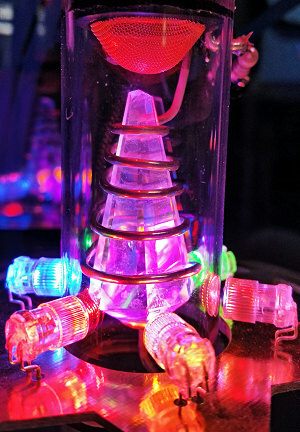 Again, the VIOLET RAY energy – plays a major role in boosting and refining this level of quantum water programming. Quantum Programming is energetic and yet, includes an informational component for the water’s structure. Notable in the holistic design – is a self-regulating, bio-feedback system that keeps the water structuring at peak coherence. BALANCE and CONNECTION – is the key to everything in subtle, natural systems. The WoLF is a TRUE Balanced Dual Vortex System – its “multi-modal” design leads to a powerfully coherent balance and unity. Intuitive Design Foresight – Divine guidance began 30 years ago; yet the WoLF is in amazing balance with today’s Quantum Science. The WoLF provides – a myriad of energetic and informational modalities or “vectors of change” that combine holistically to first, cleanse water’s old polluted memories and then install pristine and highly vitalized and coherent, quantum water memory. We’ve already said this but we want you to understand that this is happening on various levels and perspectives. Water’s Proven ability – to store both energy and information can be used to change its behavior in order to become Information as Medicine. Though all chemical molecule’s within the water may be gone, water can still hold the information blueprint or MEMORY of those chemicals. You can have chemically pure water that is still informationally polluted. This water memory is at the root of how Homeopathy works as Information Medicine. Information Medicine – is about intentional programming of Designer Water so that it supports and boosts all life functions. Preset Life Affirming Program – The VIOLET RAY, SCHUMANN RESONANCE, lOOPED BIO-FEEDBACK SYSTEM and all 308 vectors of change built into the system all serve to provide the highest program and energy for the water that you need. Custom Program – The WoLF also has a built in capability that allows you to personally “Plug-In” your energy and thought directly into the programming system for quantum water. You become part of the circuit. In this way, you can custom program your own Designer Water for whatever needs you have. Watch this short video to see subtle and natural influence at play in nature. TROPHIC CASCADES – are ecological processes which start at the top of the food chain and tumble all the way down to the bottom. The video does not talk about the affects of quantum biology perspectives but nevertheless, it does contain them. New science reveals that Nature’s vitality is in bio-diversity. It’s a holistic resonance that becomes greater than the sum of its parts. Mess with that diversity and you risk an imbalance of the entire system. There is an “Information Field” that acts as the guiding and organizing principle behind the vibration of all matter. This quantum information can’t be denied without dire consequences. Water is the only substance that has been found to be sensitive to all energy, vibration and even information. The WoLF Quantum Water then, is the perfect communication channel for the consciousness of LIFE itself. Water is at the center of life. 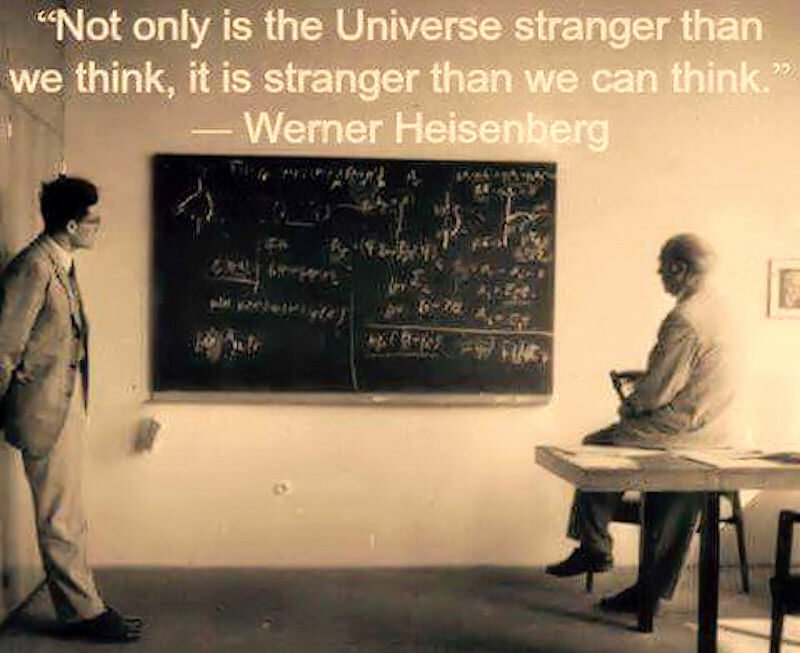 And life is at the center of quantum technology. Quantum Biology has now found out that quantum processes are indeed happening everywhere in nature. And that “Bio-Information” signalling works because of water itself. Pay attention to what messages you’re sending and receiving through the medium of water. 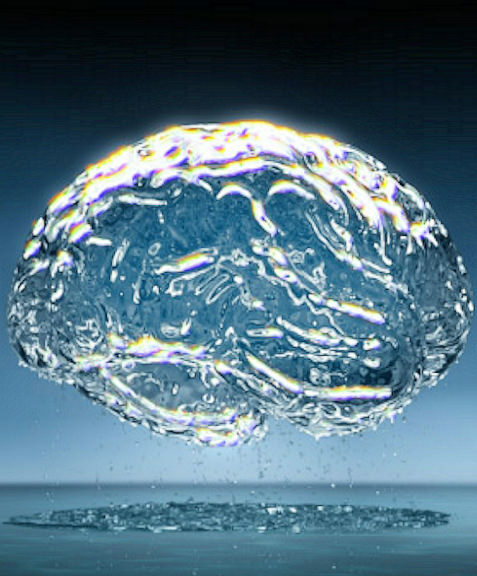 Vitalizing and reprogramming coherent information into water is an Informational Medicine that the body responds to. This should make sense to you, since 99% of your body’s molecules are water molecules. Healthy Water Regulation concerning “Water Structuring” specifically – is non existent. Any water structuring device maker, water ionizer or structured water concentrate can claim whatever they want with no accountability that it be true. And they do. Everybody claims everything. It’s reached the point of it all being rather meaningless rhetoric. The spoils go to the best marketing and spin doctors. Based on product claims alone, $300 devices perform just as well as those costing thousands more. But its not so. So use common sense and your eyes please. You can see the difference between the WoLF and all the others. There’s nothing else like it. You get what you pay for in water structuring also. And guess what? We put more into our device than all the others so yeah, we’re expensive. If your serious about health and know how important drinking healthy water really is, you’ll know its worth it. The overall science of water structuring and understanding how water works is really a fledgling field. EFFICACY TESTING for structuring devices is poorly organized and many costly and complicated test methods are required to establish a well rounded understanding about the structured water’s level of vibrancy and coherence. The industry has not tooled up yet to accomplish this efficiently. As of now, the costs alone for such comprehensive water structure testing would be beyond reach of most companies. It could cost literally hundreds of thousands of dollars for complete analysis. That being said, there have been vast and amazing discoveries across various fields of scientific inquiry that prove the capabilities and benefits of structured water in the last several years – within the global, water structure research community. So yes folks, the amazing capabilities of water and water structuring have been proven. The wheel has been invented. The quest remaining is about making better ones. And we have. 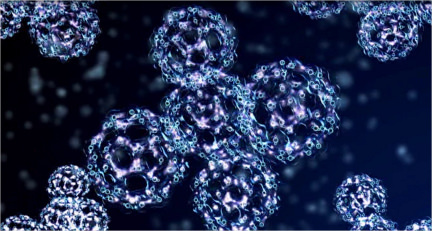 Quantum Technology – The quantum science tools more recently in use to study water and reveal its deeper role in life and genetic processes, are themselves, hard to grasp; though well proven to work. It’s been said that Quantum Mechanics Principles are the most successful theory in history. These principles are so hard to fathom, that even after 100 years of validation, people still have a hard time believing them and so continue to call it “theory” instead of accepted principles. We’re talking about Quantum Physics, Quantum Biology and Information Field or Bio-Information Sciences. So, most water structuring device makers have not even included quantum mechanics principles into their design. But we do because we had the foresight of opening to greater possibilities. Remember, truth is stranger than fiction.